Wizzard Speech LLC (WSLLC) offers programmers and businesses state of the art software developer kits and distribution licenses. 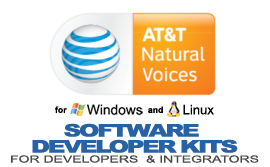 With TTS offerings from AT&T, developers will find everything they need to make an application talk. WIZZSMARTS stands for Wizzard Speech Managed Audio Recognition Technology Service. WIZZSMARTS is a high volume hosted service using state of the art technology that converts voice audio provided by you into un-edited text that can quickly be returned to your company for any purpose. 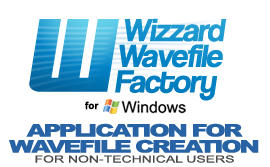 Simply install the application, type in your text and easily create natural, human-sounding audio wavefiles which may be licensed for a wide variety of projects and environments. There are 8 available voices in US English and 2 in Spanish, plus custom pronunciations. Superior TTS Toolkits to support multi-user and single user environments. 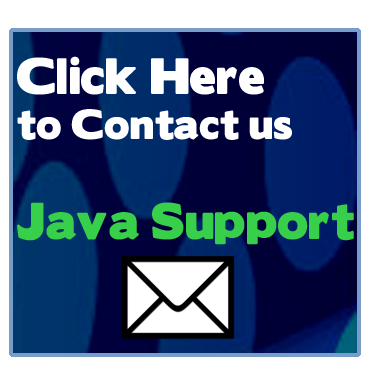 Designed for integration into projects with dynamic text to voice requirements. There are 8 available voices in US English and 2 in Spanish, plus custom pronunciations and a flexible engine + voice font architecture. Easily integrate natural, human-sounding voices into your products or projects. * Please Note: WSLLC licensing is volume based with a $1,000 minimum order level.